My theme for the Family History through the Alphabet series is the Attributes we need as family historians: the skills, experience and talents we need to bring to our research. 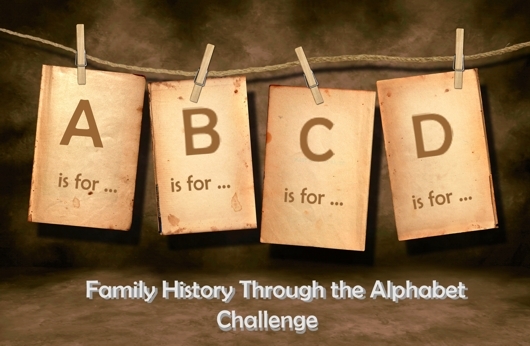 This week we’re nearing the half-way mark with the letter L.
L is for LEARNING, one of the most important attributes we need as family historians. At every step on our journey of discovery we need to acquire the knowledge of people, places and historic events as they relate to our families. Not to mention learning more about the changes to technology that supports our documentation of discoveries. It’s certainly a good way to keep our brains active! We also learn from all our geneamates in the blogosphere as each of us has our own writing style and expertise and our own family stories. Great fun and a great community! L is for LISTENING: How many of us wish we’d listened more to our parents and grandparents and their stories? Most of us would have some regrets in this area. 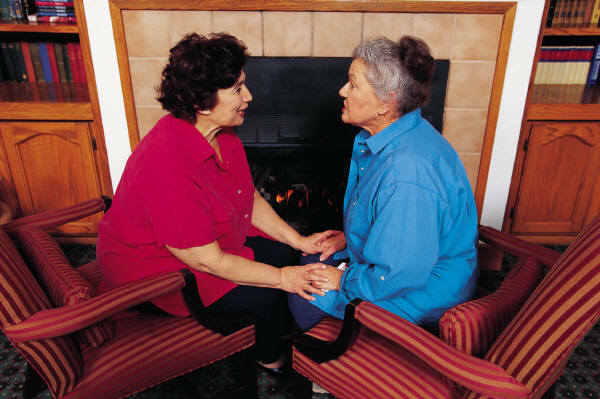 So listening is an important attribute we need to cultivate as we approach relatives for their own stories and that of their direct ancestors. As well as the oral histories, we learn from listening to informed speakers who can teach us a great deal of value about family history research. L is for LOCAL INTEREST: Learning about the localities where our families lived is an important way to build up the background to their lives. We can do this by visiting local museums, reading local histories, or talking to the local historian or those with a long history in the area. L is for LIVING: Some time ago, Geniaus reminded us how important it is to remember our living family members. Wise advice that it’s worth heeding lest we become so absorbed in chasing all those dead rellies and climbing brick walls that we forget to spend time with our nearest and dearest in real time. Nor should we forget to walk away from our mysteries and take our own adventures and enjoy our own lives so we can leave an inheritance of our own stories. What have I forgotten? Are there other L attributes that we need as family historians? A great list – I’d add one over which we only have some control – Longivity – we’ll all need this to achieve our geneagoals. Great addition Holly! Thanks. I guess that was assumed, but really it shouldn’t be. Pauleen, you’ve come up with a great list of attributes for L. They are all very applicable. Just today I was wishing I’d listened more closely to my uncle Henry’s memories and taped them! Doing family history brings out those regrets for not listening (and taping)….but we’re all in it together it seems. I loved my Dad’s and my Uncle’s stories growing up but I don’t remember a lot of them. Sometimes I guess we just have to value the feeling they’ve left us with, and let go of the fact we don’t remember the detail. Easier said than done. FH certainly keeps our minds active Catherine and always learning.